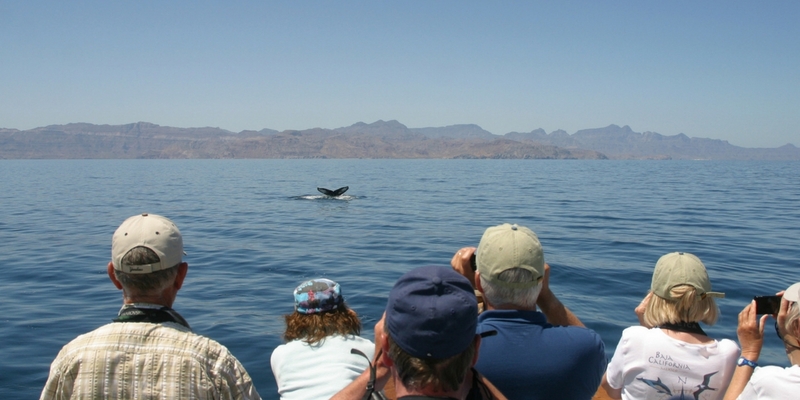 Areas of concern for whale and dolphin watching – have your say! Information provided will be treated anonymously, with collective survey results provided to all participants. The WCA intends to use the information provided to highlight priority areas where advice, funding, and the sharing of best practice will benefit both cetaceans and local communities. The World Cetacean Alliance works to ensure that tourism is a force for good, benefitting wild whales and dolphins and their habitats through sustainable practices. Cetacean tourism in all its forms, when poorly managed, has been shown to negatively impact cetaceans, compromising welfare, and potentially even causing declines in populations, with likely implications for the health of associated ecosystems. Best practice operation must therefore be a priority for both operators and destinations looking to achieve long-term sustainable ecotourism with associated benefits for local communities and marine conservation. The survey will close on 15 July 2018.